I’m no stranger to investing in what I believe in. I invest my time and management skills through my role as co-founder and managing partner at Accomplice, a venture capital firm that invests in early-stage technology companies. I am also invested as co-founder in hack/reduce, a nonprofit that is driving Boston’s big data ecosystem and shaping Cybersecurity across the U.S. And, I invest in dozens of entrepreneurs and startup companies by giving my counsel, acting as an advisor and mentor. In conjunction with my career, I also invest my heart and soul in our future’s next generation – our kids. 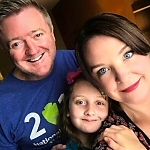 I do this through raising my own kids and for those who can be helped by the St. Baldrick’s Foundation, where I serve as an event organizer and board member. The St. Baldrick’s Foundation is the largest private funder of children’s cancer research grants. I first became involved in helping kids with cancer after being inspired by one of my coworkers who lost his child to this horrible disease. I was encouraged by his strength and positivity in light of his family’s tragic circumstances. 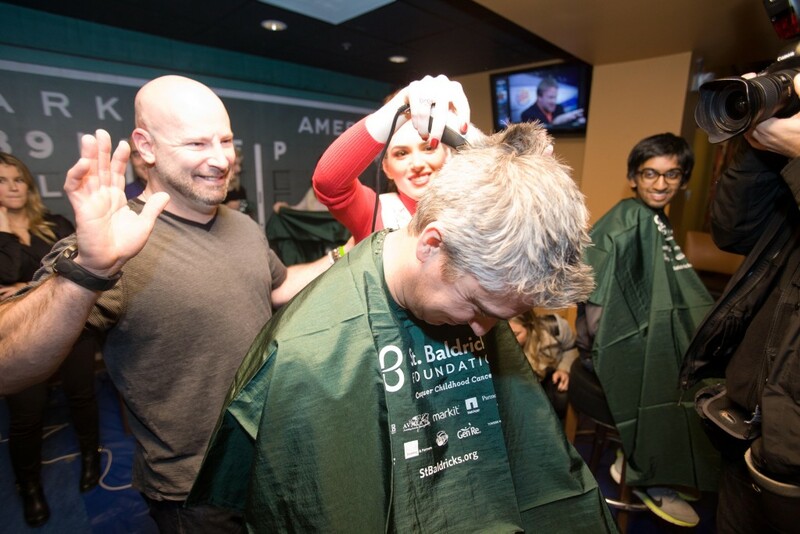 The Foundation is well-known for its signature head-shaving events, where volunteers go bald to raise funds for and stand in solidarity with kids touched by cancer, and I couldn’t imagine getting involved in any cause but this one. I want to give as much support as possible to families that are going through the same type of situation, because – as a father of five – I sympathize greatly, knowing that I would struggle to find any silver lining if that was my child. 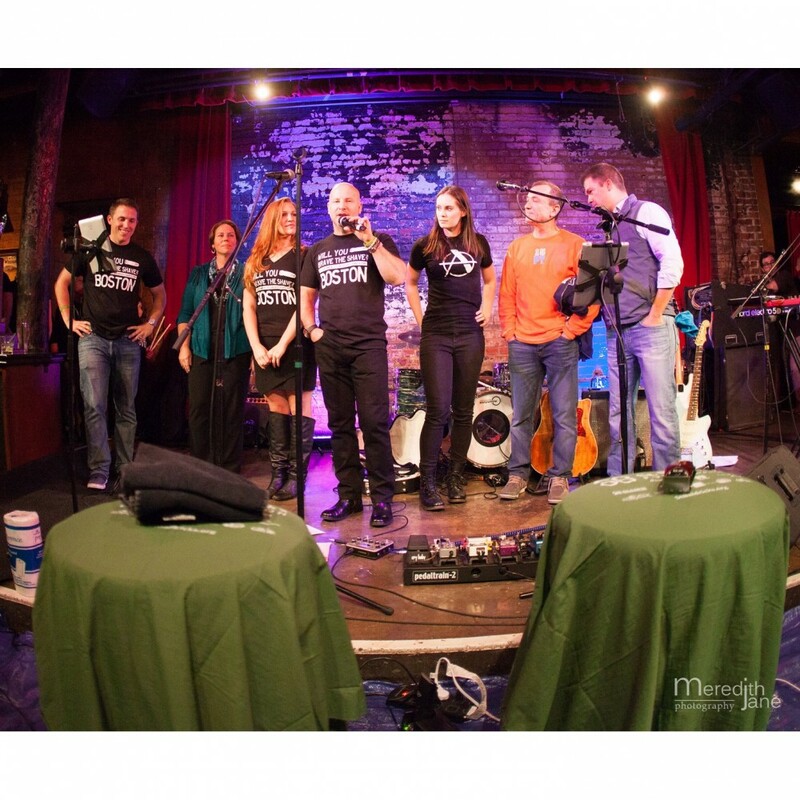 With the help of the local tech community in Boston, since 2012, I’ve already been able to raise nearly $1 million for childhood cancer research by hosting my own annual head-shaving event called Tech Tackles Cancer. Now, I’m calling on the tech industry as a whole to help us raise $100 million for these kids and their families. If I could give even just one family the hope of better treatments for their child, it’s worth it. The kick-off for this national campaign is the Tech Tackles Cancer event coming up on Nov. 7 in Boston. Although this challenge is centered around the tech industry, the reality is that we’re all responsible, and I challenge everyone to get involved in this challenge! Right now, more children are lost to cancer in the U.S. than any other disease. Having five children myself, the statistic that one in five children diagnosed with cancer will not survive, really hit home to me. I want to hold my kids close and protect them, but there are some things we don’t have the power to shield them from. All we can do is get involved and rally together for a solution. For more information on how to do just that, please visit www.stbaldricks.org.